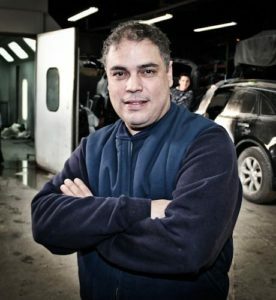 Meet Chris Freitas, Auto Body Magician! 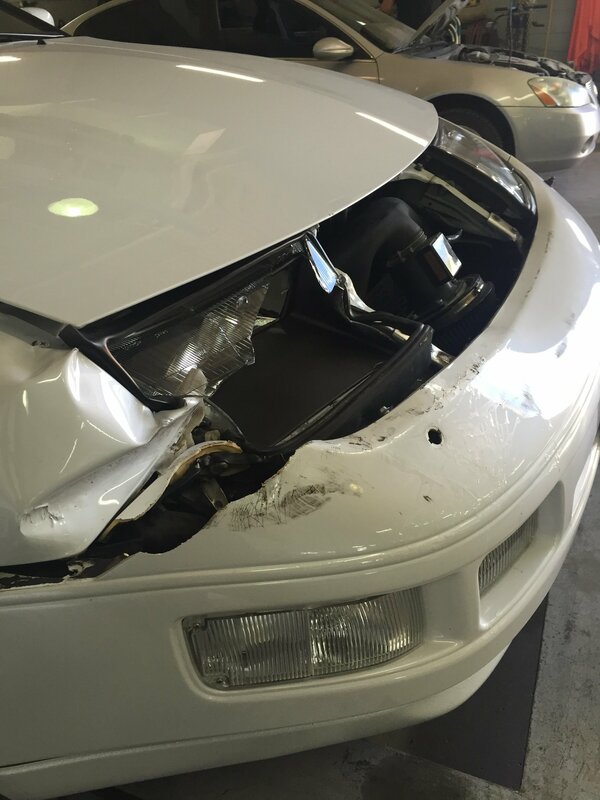 That’s no exaggeration because what Chris and his team are able to do with your damaged vehicle is nothing short of MAGIC! But Chris has been at this auto repair, restoration, and reconditioning business for a long time. And, the work he has done has been recognized far and wide. That’s why the Collision Centre at Woodbine Nissan is close to 100% referral-based. 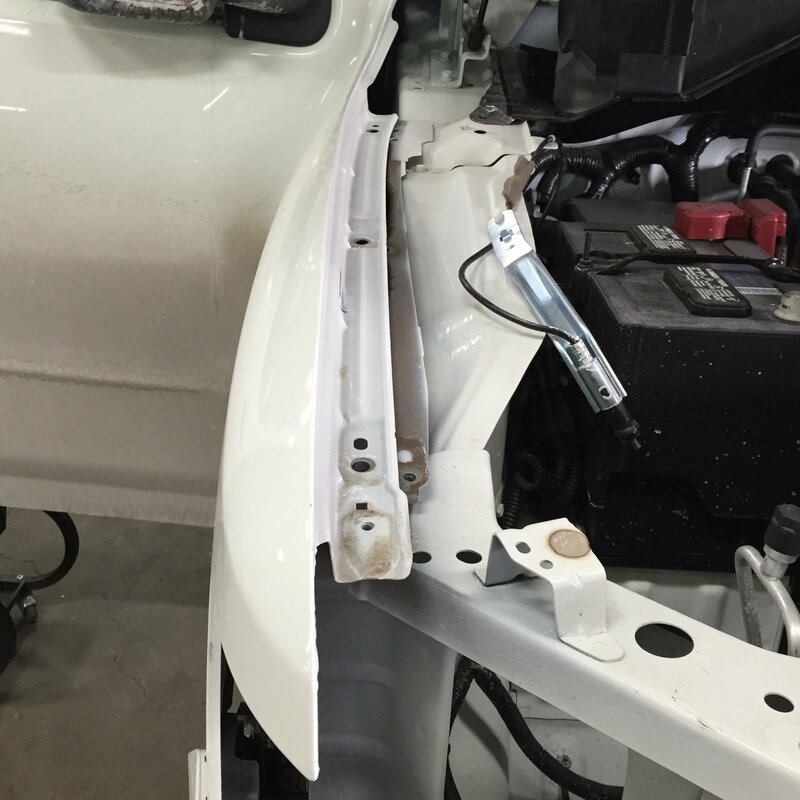 People across the GTA and throughout Ontario bring their toughest auto body repair challenges to Chris and he consistently amazes. On any given day, you could see an Aston Marin, Bentley, Masseratti, Lamborghini, Ferrari, or Rolls Royce in the shop. These owners trust their prized possessions to Chris and his team and you can too. 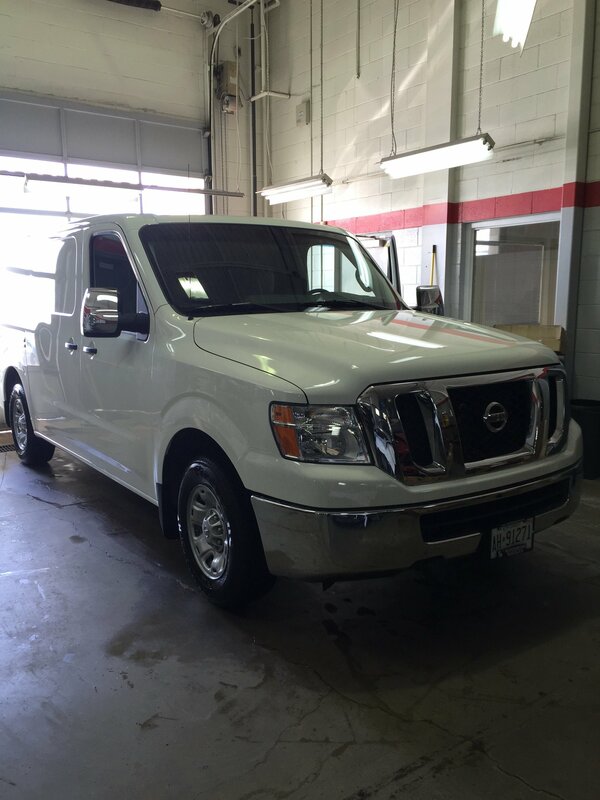 The Woodbine Nissan Body Shop in Toronto is a full service body shop with the ability to ‘undo’ damage to your vehicle. 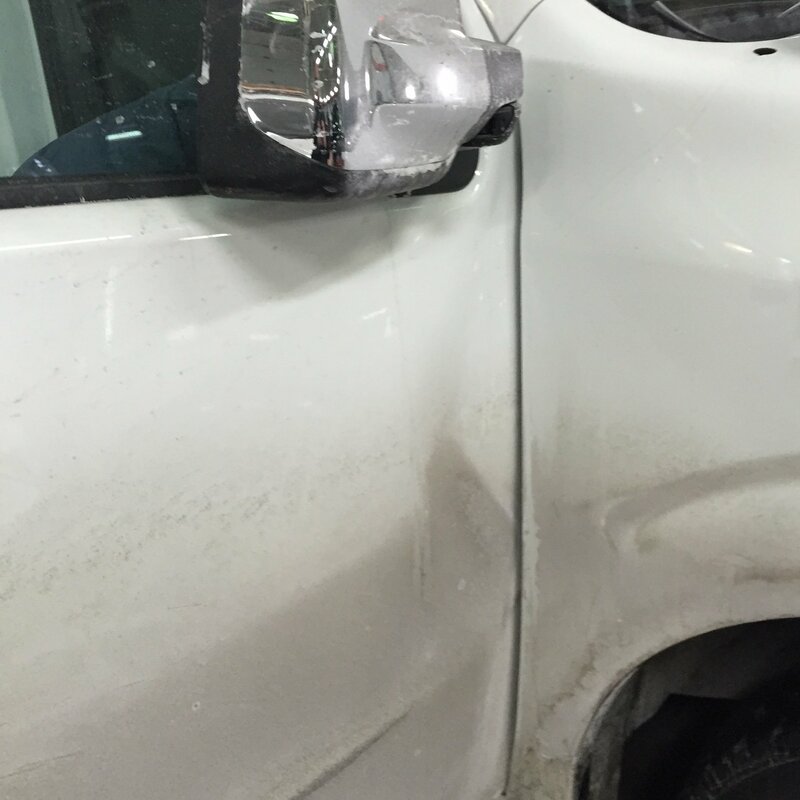 Chris Freitas has been repairing scratched, scraped, dented, and wrecked vehicles back to their original condition for over 20 years. At Woodbine Nissan Collision Centre, we know your vehicle is much more than just transportation. It’s part of your image and your livelihood, and we understand you may refer to your vehicle as ‘my baby’. We co-operate closely with insurance companies to ensure your vehicle returns to a like-new state quickly. From a mild fender bender to a more serious car crash, no one likes a car accident. 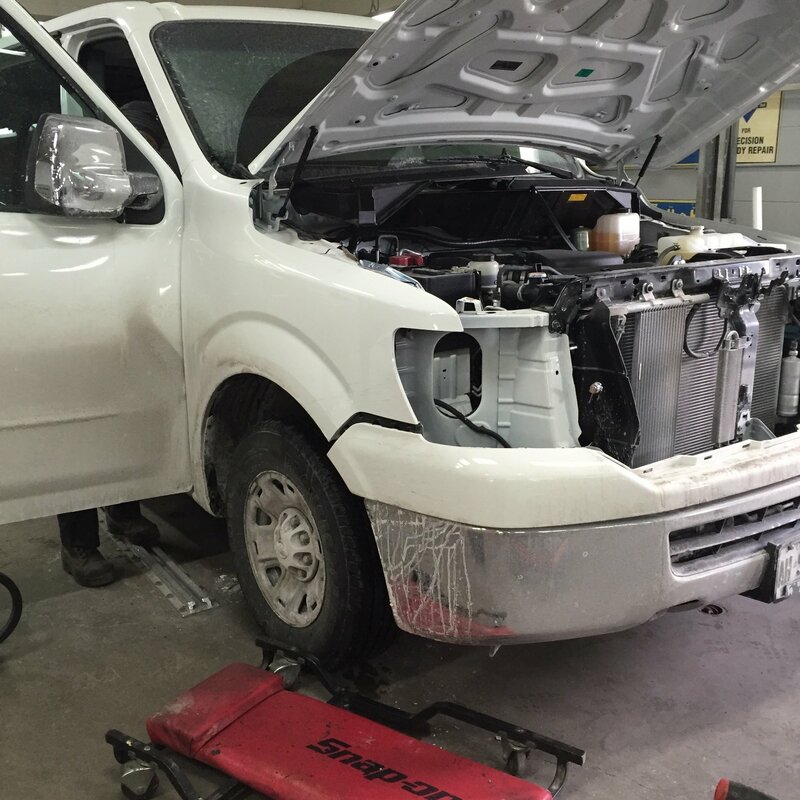 Allow our trained professionals to complete your vehicle restoration to manufacturer-specified standards at our Nissan Body Shop in Toronto. 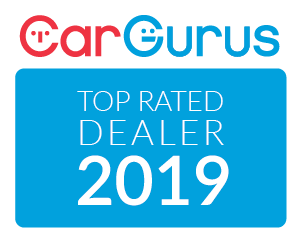 Chris will personally review your vehicle and provide you with a free, detailed estimate to help get you and your vehicle back on the road quickly. We welcome you to schedule a complimentary pick-up/drop-off service, because we understand you have a busy schedule you can’t break. 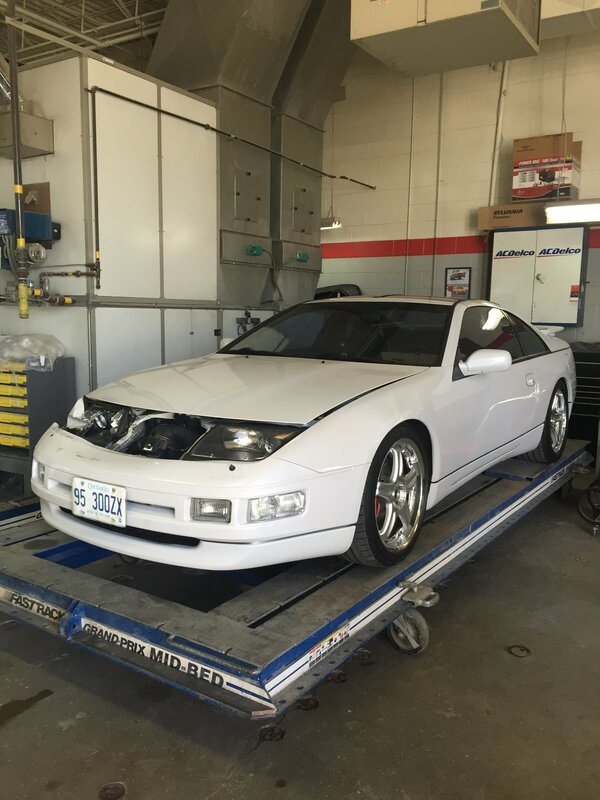 If you have any questions about us and our service, or need to get a quote, please contact our Nissan Body Shop in Toronto! No body-shop Promotions At This Time. Please Check Back Later.